GREAT NEWS FOR MY SCREENPLAY “DEATH OF A LEGEND”! 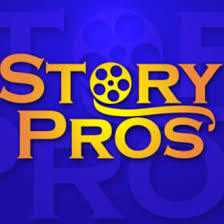 It has been selected as the Grand Prize Winner of the StoryPros International Screenwriting Competition, from 977 entries. 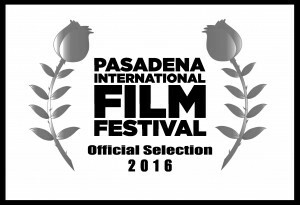 It’s also an Official Selection of the Pasadena International Film Festival. I’ll be there in March when the winner is announced. And a few weeks ago this script was an Award of Merit Winner at the Los Angeles Cinema Festival of Hollywood. Here’s the logline: “A former Texas Ranger is forced to choose between loyalty and the law when he’s drawn into a conflict between his oldest friend and a posse of lawmen determined to hang him for murder.” Next step — find a manager!